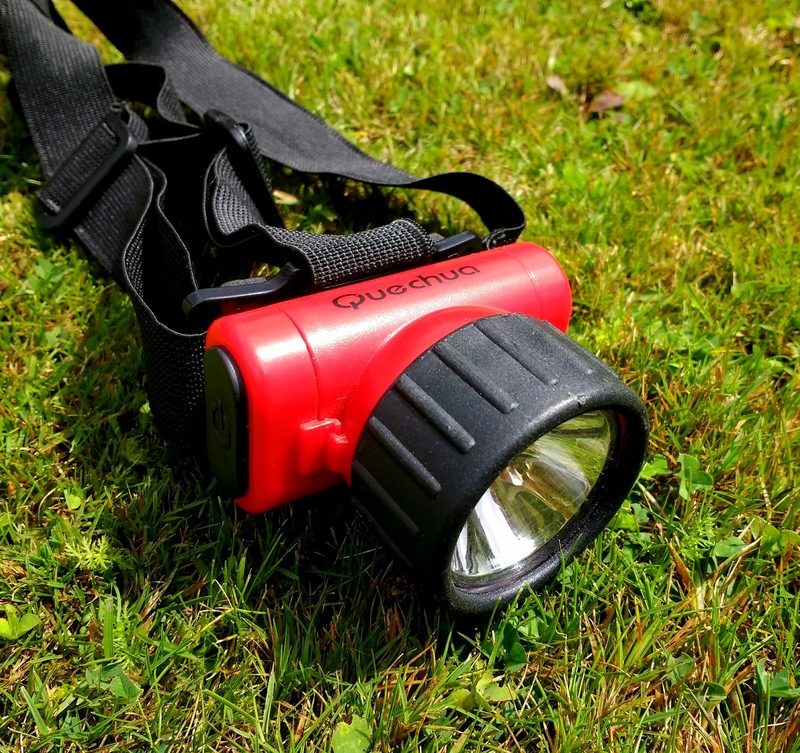 quechua old school camping headtorch, circa 2009? This post is part one of a set of two or three. Across networks on the internet my name as Mike Downes is followed by a few words namely, ‘help people cope with an access the modern world’. 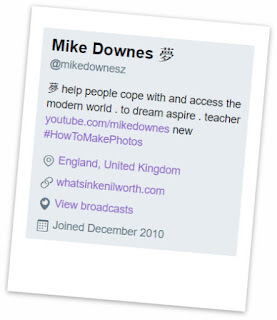 My twitter bio is on the right. I really don't expect people to pay attention to that, yet it has a meaning for me underlying most of my motivations for making videos and helping people learn. What may appear abundantly obvious today was extreme online darkness ten years ago and therefore what will happen online in the next 5-10 years will also be unheard, unexpected and certainly uninvented. Going back to that phrase help people cope with an access the modern world, what does it really mean? If we think of the word cope to mean: manage, survive, face up to, handle, tackle, master or even stomach and swallow we can get an idea of what it's like to live in 2017. 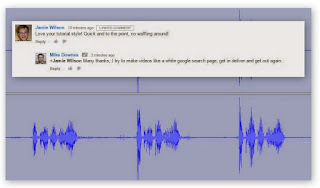 The reason I use so many simple words - to make sure as many people as possible understand what I am talking about (and also to understand the ideas myself). In my view, there are two worlds that operate simultaneously, the one in real life physical face to face and the one that exists on the Internet free of tailgate traffic, noise and rain. I could use the phrase screeching silence - as sitting in a quiet room surfing the web is very different than being crammed onto a train, or driving a car in motorway darkness. A good example is shopping for food - walking in a store with trolley, stand in a checkout line and loading the boot of your car compared to the online order and select a time slot for delivery. This story is really about people, not about me. I use myself as an example, as that’s the easiest story I can tell. People behave in certain ways, and they quite often have behaviours forced on them ie when they want or need to go shopping. One of the biggest things that’s changed in me personally in the last few years is driving a car and how ‘single function’ it is. In other words, when we drive, we are expected, and rightly so, to concentrate 100% on that task with eyes on road, hands on wheel for the duration of the journey. While I sit or stand at this desk with my two monitors, a few keyboards, mobile phone, coffee cup and quite a lot of other stuff littering the desk, my eyes and ears often drift in and out of many things (without putting myself at harm). I use the vision in my head like never before. I call it seeing through walls. In this case, I am thinking about how people may shop at decathlon whether that be in a store, online via web or the app or most importantly communicating with their family to discuss a purchase. Biggest factors - time and patience. Where access can be defined as: enter, approach, have permission or almost like ‘the stairs are an access to the first floor room’. We, in this age of technology, need to: obtain, retrieve, gain, acquire and read. Which makes us Search like we never have before. And finally the word modern, we can think of as the present, recent, just now as opposed to the remote past. We can also think of modern as fashionable, up to date, trendy, cool or flash. By the world we can mean, the age of man outside of ourselves, as everyone, people and society living on this earth, planet, sphere, circle or arena. 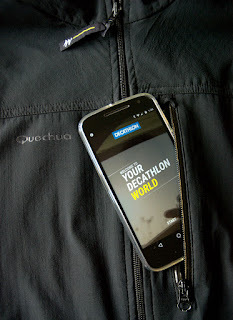 Decathlon - The real purpose of this post is to expand on the idea of coping with an accessing the modern world with a solid up-to-date, yet also in the past example. That's why I’ve chosen Decathlon which is a perfect fit and provides a brilliant story with so many incredible examples. All ideas will be true of any store that has or is adapting to the modern age. Earlier today, I was considering how to start this post. I went out for a loaf of bread. Immediately, I saw a gentleman riding a bike. On the bike were two water bottles, he was wearing cycling shorts, a cycling top, a cycling helmet. Then, walking through the park I saw a lady with a black labrador throwing a yellow ball. And then I saw a small child sat in the back of a car staring through the tinted glass window, no doubt wondering what his six week week summer vacation from school has in store. All of these people are potential Decathlon customers. I wonder what skills they have to access every single Decathlon product should they wish to do so? 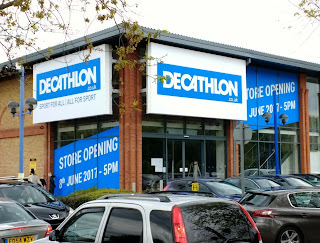 1999 - To set the scene, let’s cast time backwards eighteen years to 1999 when Decathlon first arrived in the UK. And a little later in 2001 to my first accidental introduction to the large store at Giltbrook, Nottingham. I was visiting the IKEA store after driving in the car for 60 mins, where to my left I saw a blue sign and a name that was new to me. On walking through the sliding doors for the very first time it was a real jaw dropping moment I would never forget. The place was huge like nothing I've ever seen before. I remember a golf driving nets, running machines, football goals, straw archery targets, surf boards - you name it, it was there. One of the most interesting things was every product range had a sensible priced product as an entry point with large price signs to guide you the way. If IKEA was to flat pack furniture then decathlon was a pop-up Sports shop for an excellent price (usually 80% cheaper than any competition in my opinion). I was smitten - Decathlon had made sport clothing and equipment accessible to the masses (where if you take the example of a walking boot, retailers have priced a pair at hundreds of pounds - where decathlon have not. Same was true of Ski, Equestrian etc). 2001 - But here's the thing to access and buy these products back in 2001 I had to drive 90 minutes in the car each and every time which is at least a three hour round trip. There was no website, there was no app because there were no mobiles as such that dealt with the internet. On researching, it seems the decathlon.co.uk website was opened in 2011 (read the timeline). Cast your mind back, we didn't seem to mind did we? We may of been fed up with traffic, but that was the way it was. We got in our cars, drove long distances, made an afternoon of it - usually with some food and drink thrown in and we accepted it. Maybe as the neanderthal hunter venturing out for a trophy and coming back with some new trainers. 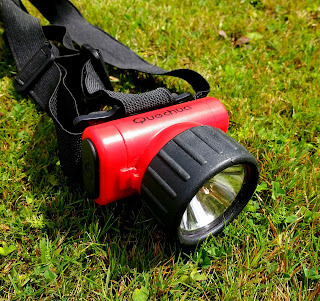 2005 - Over the next few years I visited just other Decathlon store and that was Merry Hill, Brierley Hill, West Midlands where I remember buying a camping head torch which I believe 10 years later is still using the same batteries (see lead slide of this post). Incredible. One of the most memorable things I bought was a black soft shell zip up jacket which I still own and wear to this day - I've had it for over 12 years (more on that in part two, as I was lined up to buy a new one, yet as old one has such an emotional attachment, I stepped down). Of course there are many changes to people, in this case, I was in a location where I really didn’t have a local decathlon store (and I guess as the online commerce world was emerging, subconsciously I thought far more efficient to check the website than travel for an hour). I was aware, as I am today of the love for Decathlon products and the incredible beauty of their design and super competitive pricing. Every so often I would check the website, look at the pictures. I guess this is where this part of the story ends. 2017 - That is until I heard news there was a new Decathlon store opening in Chelmsford, Essex on the 8th of June 2017. I was excited. 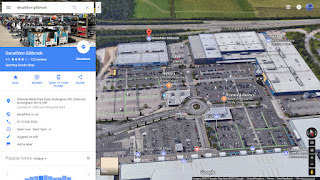 As a Google Local Community Guide, on 29 April 2017, I created the local Decathlon place page on Google Maps and added a picture (the view count passed seven thousand in no time). There were 41 days before the physical store was due to open (29 Apr to 8 June). There is a watershed here Do Nothing for 41 days or Go Online Now. Anyone can join the Google Local Guide Program and add photos, reviews and places to google maps. This ends Part One of the story. Part Two in this set of posts will talk about what I did next in those 41 empty days. On wondering how to get started on writing part two of this post, a strange but quite profound thing happened. I wanted to leave the house and go for a short walk. 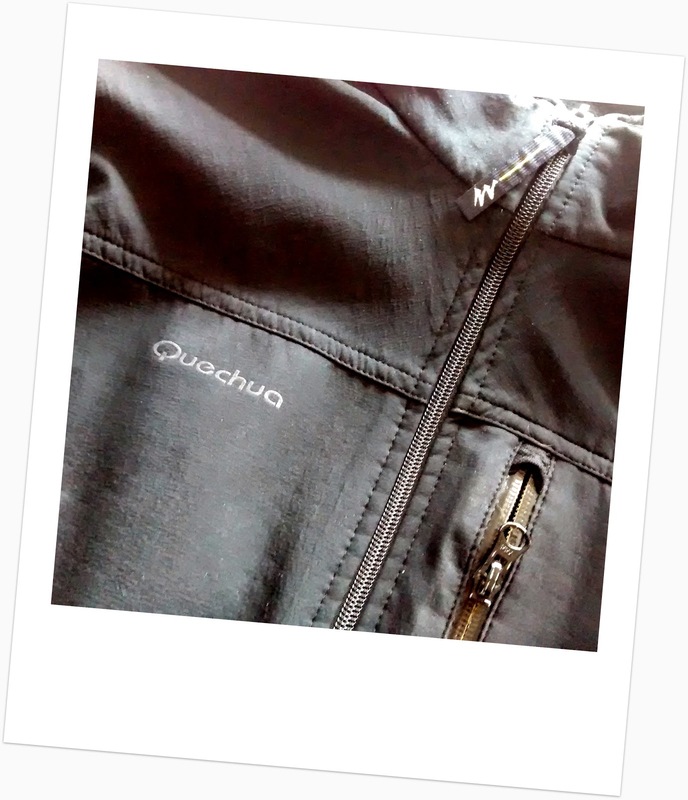 I put on my decathlon quechua soft shell black jacket (the one purchased 12 years ago) and this is the huge thing, I slipped into the top zip up pocket my Moto G4 Android octa-core mobile phone. It has the decathlon app, website bookmarked in chrome and added to the homescreen and geo location enabled, so I will receive alerts as I wander close to points of interest. We as humans, have many choices - face to face walk in a store, go online, go online mobile, use an app. Read others customer’s feedback and reviews. Watch a few youtube videos, get on facebook, read twitter, search google, scan instagram. The list does not spot growing. The question of course, how much we can cope with and access that modern world (that surrounds us). 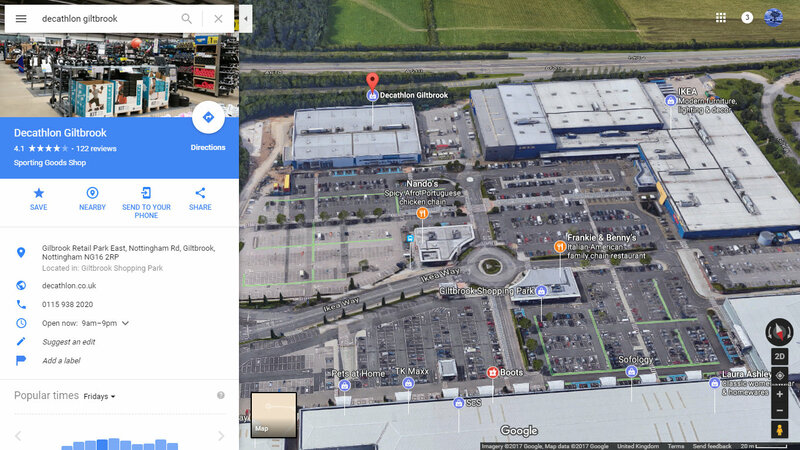 Decathlon UK, Decathlon Chelmsford, Essex, Decathlon Giltbrook, Notts.